The super wide-angle lens with three focal lengths. Compacted power. With its impressive angle of view of 107°, this lens conquers 16mm super wide-angle photography in perfect Leica M style. Due to the minimal distortion and barely perceptible field curvature, it can be recommended for highly demanding architecture photography even at the 16mm setting. 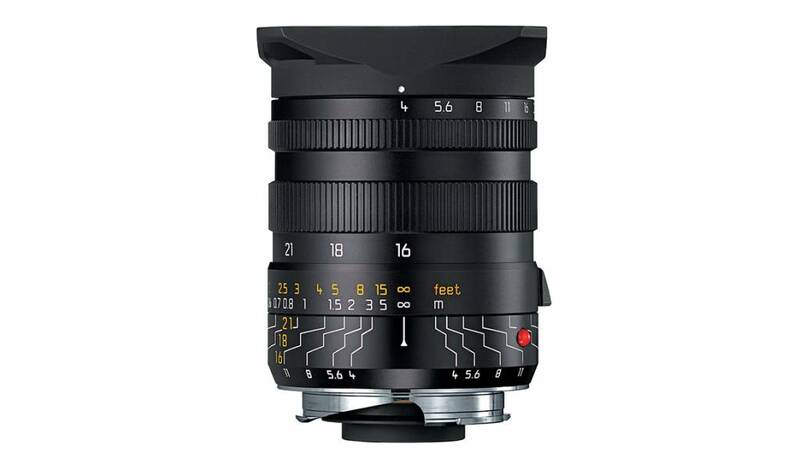 The Tri-Elmar-M 16-18-21mm f/4 ASPH. 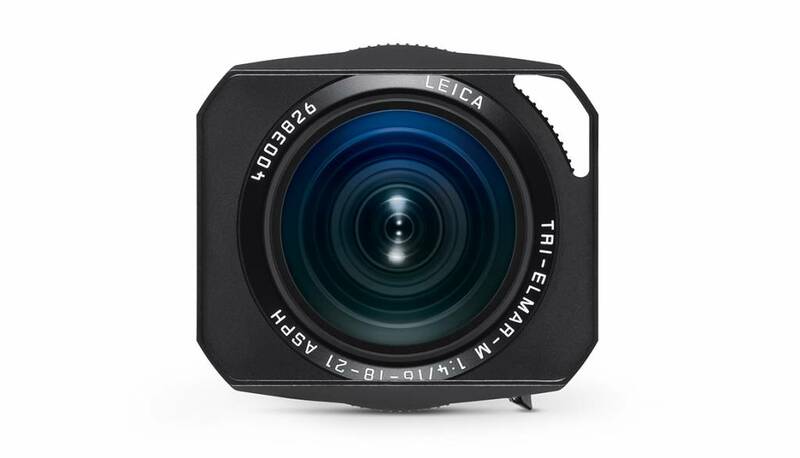 unites three super wide-angle focal lengths in one compact lens. The ultra compact shape is achieved by two aspherical elements. A new design of the interior focusing significantly enhances the quality in the close-focus range through an adaption of the floating element principle. Brilliant depth of field can therefore be used from a distance of 0.33m for hyperfocal photography.